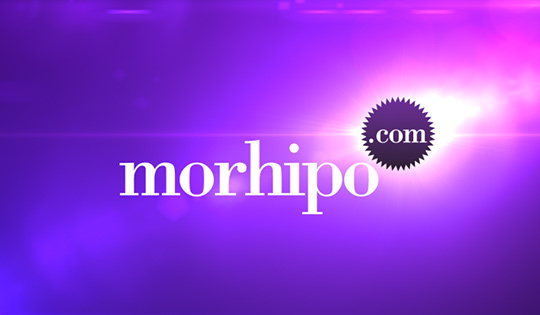 In this project, we were asked to create a series of three TV ads for an Internet shopping site Morhipo.com. Working with an extremely tight deadline, this project's main challenge was to create a modular, script-driven animation that could easily adapt to ever-changing product line-up. We achieved that with some clever After Effects expressions, used both for the camera control as well as for the placement of the product photos on the 3D elements. Big thanks go to Motionworks for their fantastic MovieType rig for Cinema 4D - it definitely was one of the key factors allowing the entire project to be produced and completed on time.